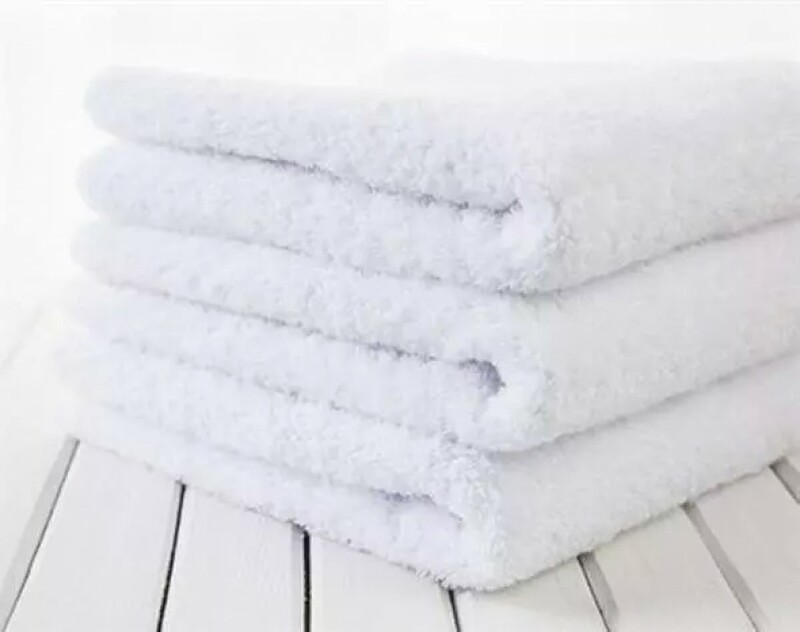 Backed by vast domain experience and immense technological expertise we are offering our valued clients a supreme range of Bath Linen. 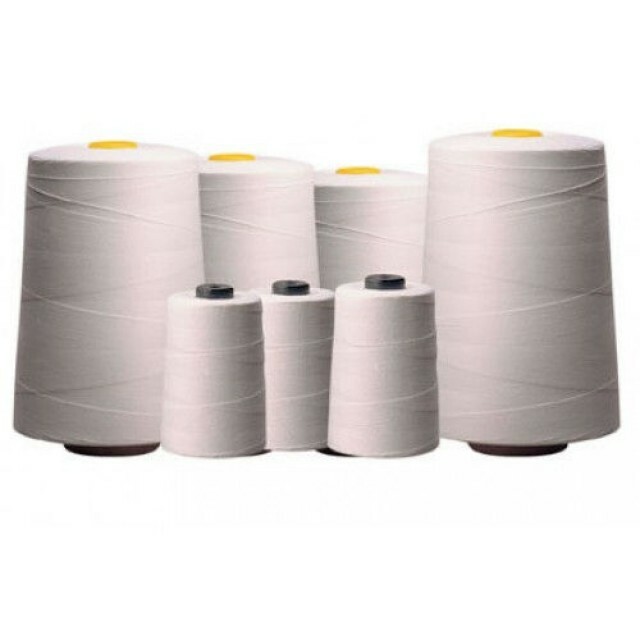 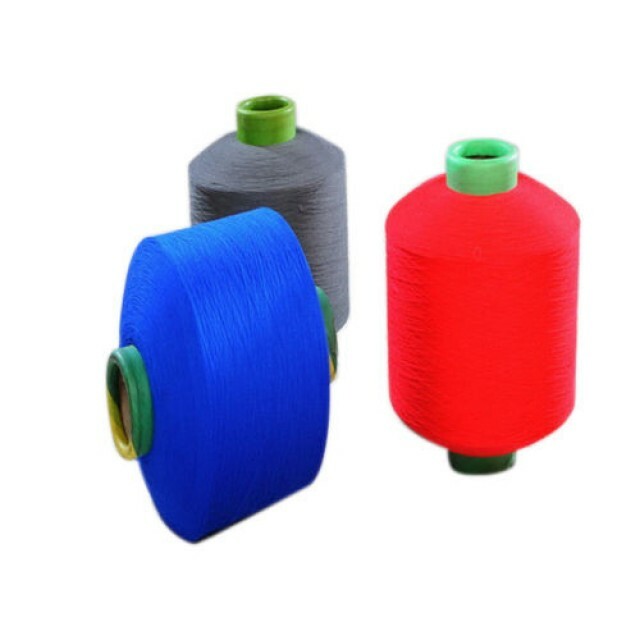 It is made from the finest quality fabrics such as 100% cotton by using latest technologies in our modern manufacturing facilities that are well equipped with latest machinery. 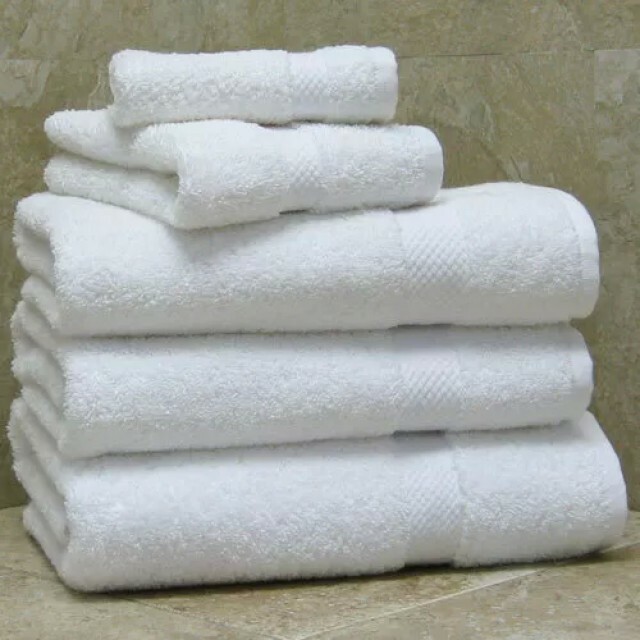 Backed by vast domain experience and immense technological expertise we are offering our valued clients a supreme range of Bath Linen. 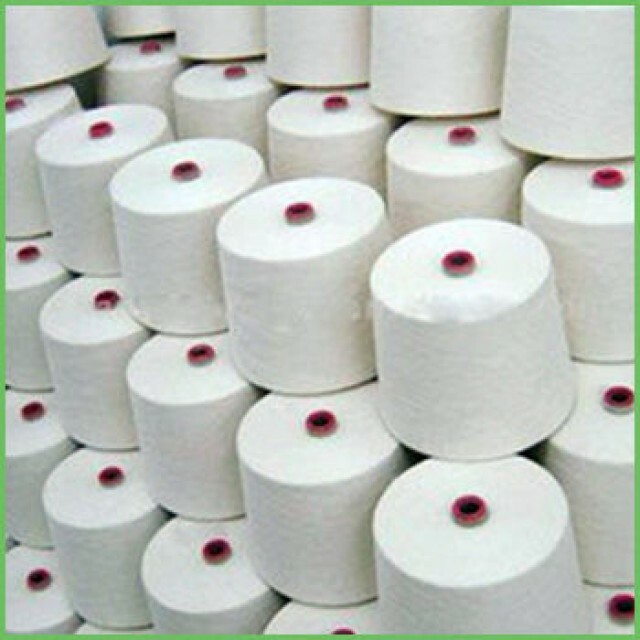 It is made from the finest quality fabrics such as 100% cotton by using latest technologies in our modern manufacturing facilities that are well equipped with latest machinery.